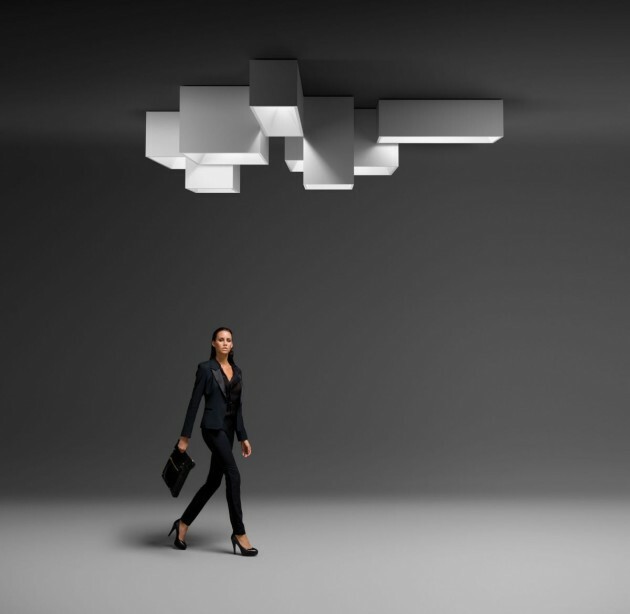 Spanish architect Ramón Esteve has designed the LINK lighting for the manufacturer VIBIA. Like the skyline of a great city… The modules of the Link lighting system allow you to create silhouettes and volumes on the ceiling to suit every room and every location. 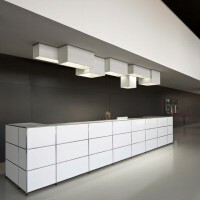 Link consists of four modules in different sizes and heights, which connect to one another, to offer a wide range of geometries perfectly fitting into the architecture of the ceiling. They only require one electrical connection and their light source is dimmable and efficient.